Alliance for Nonprofit Resources has an opening for a Mental Health Delegate in Clarion County. 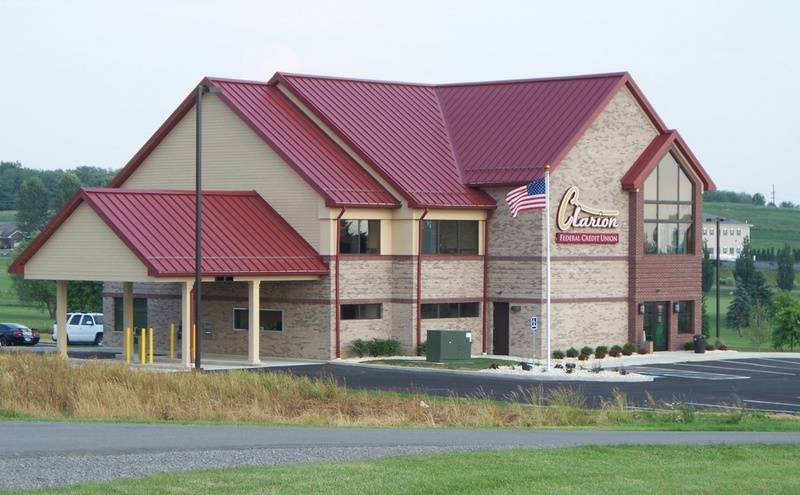 The Clarion County Mental Health Delegate will function on behalf of the County MH/DD Administrator under Section 302 of the Mental Health Procedures Act of 1976. This individual will assess the need for an involuntary commitment (302) and approve or deny the petition. Bachelor’s Degree and 5 or more years’ experience in the mental health field is required. Individuals who have accessed human services are encouraged to apply. Act 33/34 and FBI clearances and valid driver’s license required. EOE/ADA.